If you are a fan of Archery then you shouldn’t miss the activity on Grand Park in Tirana. 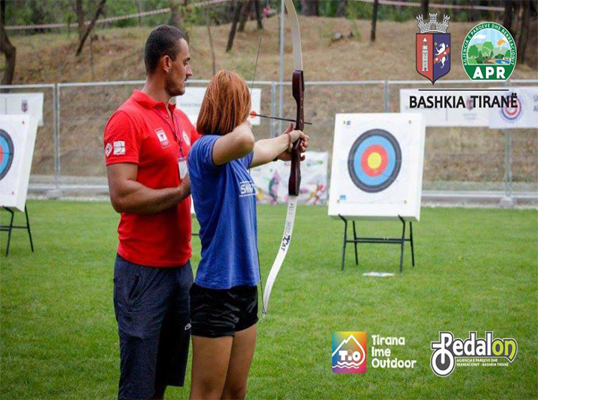 Tirana’s High-school students will join the activity and learn the sport of archery. Please note if the weather isn’t good, the activity will be postponed.